This shirt shines a light on the situations concerning police brutality and injustice in America. A person of color living to see another day is, now, an accomplishment and a revolutionary act. 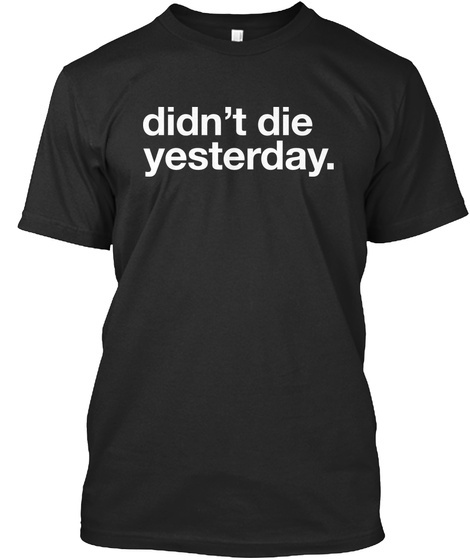 Simply, because they Didn't Die Yesterday. News and media have shown that there is nothing that protects POCs from becoming victims of police brutality and injustice. This celebrates the lives of those who, in spite of those situations, have the opportunity to see another day. 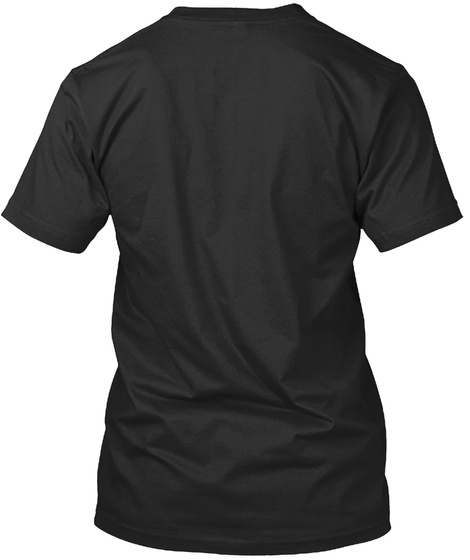 Wear this shirt proudly while informing people about the very harsh truth of being a person of color in America.